This article is about the siege in 1565. For other sieges of Malta, see Siege of Malta (disambiguation). 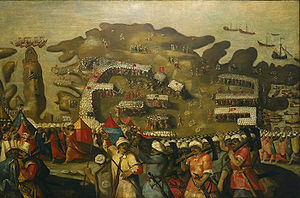 Wikimedia Commons has media related to Siege of Malta. The Duchy of Florence was an Italian principality that was centred on the city of Florence, in Tuscany, Italy. The duchy was founded after Emperor Charles V restored Medici rule to Florence in 1530, Pope Clement VII, himself a Medici, appointed his relative Alessandro de Medici as Duke of the Florentine Republic, thereby transforming the Republic of Florence into a hereditary monarchy. The second Duke, Cosimo I, established a strong Florentine navy and expanded his territory, purchasing Elba, in 1569, the Pope declared Cosimo grand duke of Tuscany. The Medici ruled the Grand Duchy of Tuscany until 1737, Florence had been under informal Medici control since 1434. 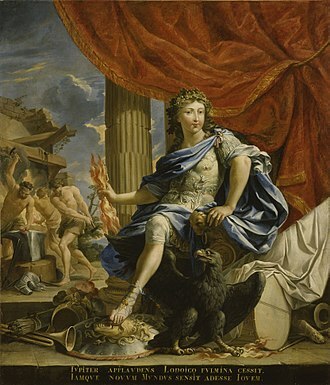 During the War of the League of Cognac, the Florentines rebelled against the Medici, represented by Ippolito de Medici, and restored the freedom of their republic. Following the Republics surrender in the Siege of Florence, Charles V, on 12 August 1530, the Emperor created the Medici hereditary rulers of the Republic of Florence. The title duke of Florence was chosen because it would bolster Medici power in the region, in April 1532, the Pope convinced the Balía, Florences ruling commission, to draw up a new constitution, which formally created a hereditary monarchy. 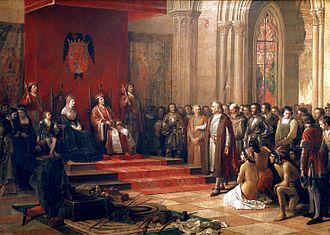 The Senate, composed of men, chosen by the Balía, was vested with the prerogative of determining Florences financial, security. 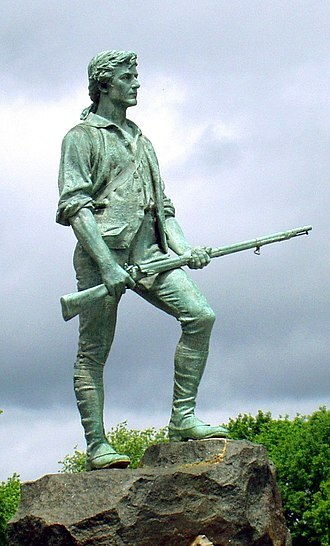 Additionally, the appointed the commissions of war and public security. 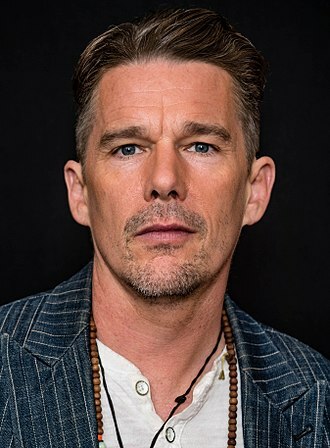 The Council of Two Hundred was a court, membership was for life. Even after Alessandros accession, Imperial troops remained stationed in Florence, in 1535, several prominent Florentine families, including the Pazzi dispatched a delegation under Ippolito de Medici, asking Charles V to depose Alessandro. 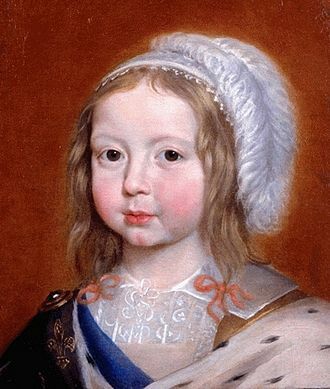 Much to their dismay, the Emperor rejected their appeal, Charles had no intention of deposing Alessandro, who was married to Charles daughter Margaret of Parma. Alessandro continued to rule Florence for another two years until he was murdered on January 1,1537 by his distant relative Lorenzino de Medici, as Alessandro left no legitimate issue, the question of succession was open. Florentine authorities selected Cosimo I At the news of this, the exiled Strozzi family invaded and tried to depose Cosimo, Cosimo completely overhauled the bureaucracy and administration of Florence. Piali Pasha, was an Ottoman admiral between 1553 and 1567 and a Vizier after 1568. He is known as Piale Pasha in English, born in Viganj on the Pelješac peninsula, he was of Croatian origin. He was captured in the 1526 Battle of Mohács and became an Ottoman soldier under Turgut Reis, Piyale Pasha received his formal education at the Enderun School in Constantinople, Ottoman Empire. He graduated from the Enderun with the title of Kapıcıbaşı and was appointed Sanjak Bey of Gallipoli and he was promoted to Bahriye Beylerbeyi and became Admiral-in-Chief of the Ottoman Fleet at the age of 39. In 1554 he captured the islands of Elba and Corsica with a fleet which included famous Ottoman admirals like Turgut Reis. 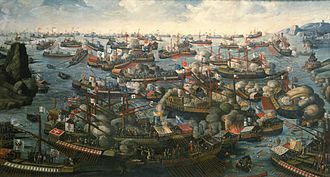 The Ottoman fleet met the French fleet at Piombino and successfully repulsed a Spanish attack on France while conquering several Spanish fortresses on the Mediterranean Sea, in June 1558, joined by Turgut Reis, Piyale Pasha sailed to the Strait of Messina and the two admirals captured Reggio Calabria. 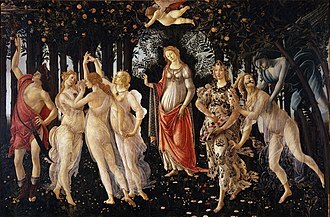 From there, they went to the Aeolian Islands and captured several of them, before landing at Amalfi, the Gulf of Salerno and they landed at Torre del Greco, the coasts of Tuscany, and Piombino. In September 1558 they assaulted the coasts of Spain before capturing Minorca and this caused fear throughout the Mediterranean coasts of Spain, and King Philip II appealed to Pope Paul IV and his allies in Europe to bring an end to the rising Ottoman threat. 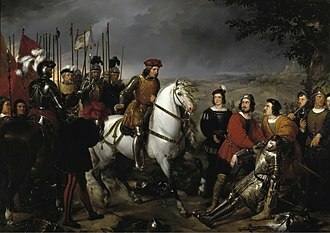 In 1560 King Philip II succeeded in organizing a Holy League between Spain, the Republic of Venice, the Republic of Genoa, the Papal States, the Duchy of Savoy and the Knights of Malta. The joint fleet was assembled at Messina and consisted of 54 galleys and 66 other types of vessels under the command of Giovanni Andrea Doria, nephew of the famous Genoese admiral Andrea Doria. On 12 March 1560, the Holy League captured the island of Djerba which had a strategic location and could control the sea routes between Algiers and Tripoli. 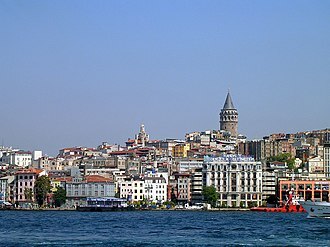 Piyale Pasha and Turgut Reis eventually forced the garrison to surrender and Piyale Pasha took 5,000 prisoners, including de Sande, to Constantinople and he married Sultana Gevher Han, daughter of Suleimans son Selim II. Dragut, known as The Drawn Sword of Islam, was a famed and feared Muslim Ottoman Naval Commander of Greek descent. 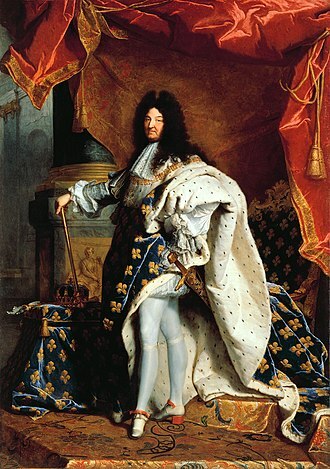 Recognized for his genius, he was once described by a French admiral as A living chart of the Mediterranean. No one was more worthy than he to bear the name of king, Dragut has been referred to as the greatest pirate warrior of all time, undoubtedly the most able of all the Turkish leaders, and the uncrowned king of the Mediterranean. 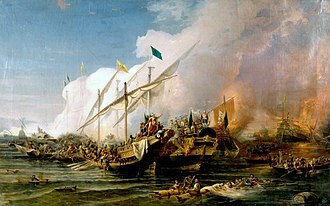 Under his skillful command, the Ottoman Empires maritime power was extended across North Africa, while serving as Pasha of Tripoli, Dragut constructed great feats in the city, making it one of the most impressive to behold along all the North African Coast. The religion of Draguts parents and his religion at birth are currently disputed, at the age of 12 he was noticed by an Ottoman army commander for his extraordinary talent in using spears and arrows and was recruited by him. The Ottoman Turkish governor eventually carried Turgut off to Egypt in 1517 and he further improved his skills in this field during his presence in Cairo. Following the death of his master, Turgut went to Alexandria and he immediately became one of the favourite crewmen of the famous corsair due to his success in hitting enemy vessels with cannons. Turgut soon mastered the skills of seamanship and became the captain of a brigantine, after several successful campaigns, he became the sole owner of the brigantine. In 1520, he joined the fleet of Hayreddin Barbarossa, who would become his protector, Turgut was soon promoted to the rank of Chief Lieutenant, by Barbarossa, and was given command of 12 galiot-class naval vessels. 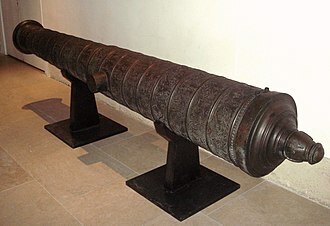 In 1526, Turgut Reis captured the fortress of Capo Passero in Sicily, in May 1533, commanding four fustas and 18 barques, Turgut Reis captured two Venetian galleys near the island of Aegina. 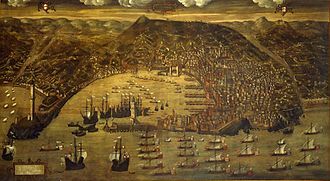 In August 1538 Turgut Reis captured Candia in Crete as well as several other Venetian possessions in the Aegean Sea, in 1539, commanding 36 galleys and galiots, Turgut Reis recaptured Castelnuovo from the Venetians, who had taken the city back from the Ottomans. 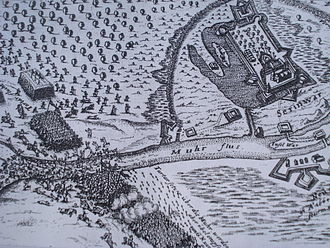 The Siege of Eger occurred during the 16th century Ottoman Wars in Europe. Later, the siege has become an emblem of national defense, the Ottoman Sultan, Suleiman the Magnificent, commenced his expansion of the empire in 1520 after the reign of Selim I. He began assaults against Hungarian and Austrian influenced territories, invading Hungarian soil in 1526, the Hungarian Army was crushed at the Battle of Mohács and the way was paved for an attack on the Danube Basin. The battle brought about the death of the King of Hungary and Bohemia, Louis II, the Austrian Emperor Ferdinand I succeeded to the Bohemian throne but was challenged to the Hungarian throne by the pretender John Zápolya whose claim was backed by nobles and the Sultan. 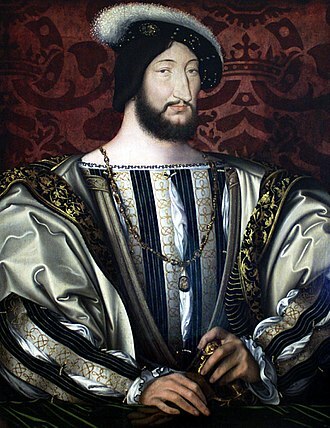 The power struggle continued beyond Johns death in 1540 when his son and it was not resolved until he renounced the throne in 1570 when he was succeeded by Maximilian I. 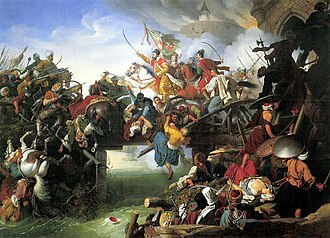 The Ottomans met resistance during the Siege of Güns in 1532, this only delayed their campaign by 25 days, and they continued to close in on Buda, finally occupying the capital in 1541. Buda became the seat of Ottoman rule in the area, with the Ottoman supported John II governing the occupied territories, the loss of Christian forts at Temesvár and Szolnok in 1552 were blamed on mercenary soldiers within the Hungarian ranks. Eger was an important stronghold and key to the defense of the remainder of Hungarian soil, the Castle of Eger is located east of the town on a hillside. The Varkoch gate sat on the wall of the inner fortress while a further bastion, Church Bastion. The fortress of Eger was built on the ruins of a stone fort. This made Egers foundations stronger than usual and greatly hindered the work of Ottoman miners, none of these attempts were successful during the siege of Eger. 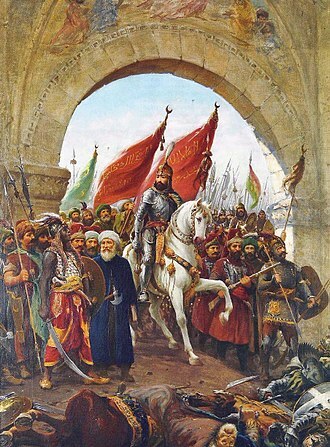 The old Hungarian data and Gárdonyis value of the size of the Ottoman Army are romantic exaggeration, in reality the Ottoman army numbered 35-40,000 men from the Rumelian army and the troops of Ahmed Pasha from Buda. 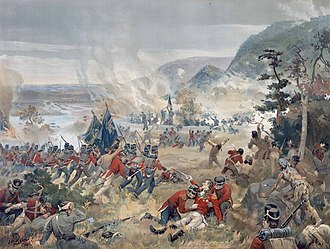 The defenders had 6 large and about a dozen smaller cannons, despite the difference in troop numbers, Egers strong walls and the high morale of its defenders allowed the fortress to withstand five major assaults and continuous cannon fire. La Valette's armour at the Palace Armoury. Child Migrants' Memorial at the Valletta Waterfront, commemorating the 310 Maltese child migrants who travelled to Australia between 1950 and 1965. Bust of Piali Pasha in the Istanbul Naval Museum.